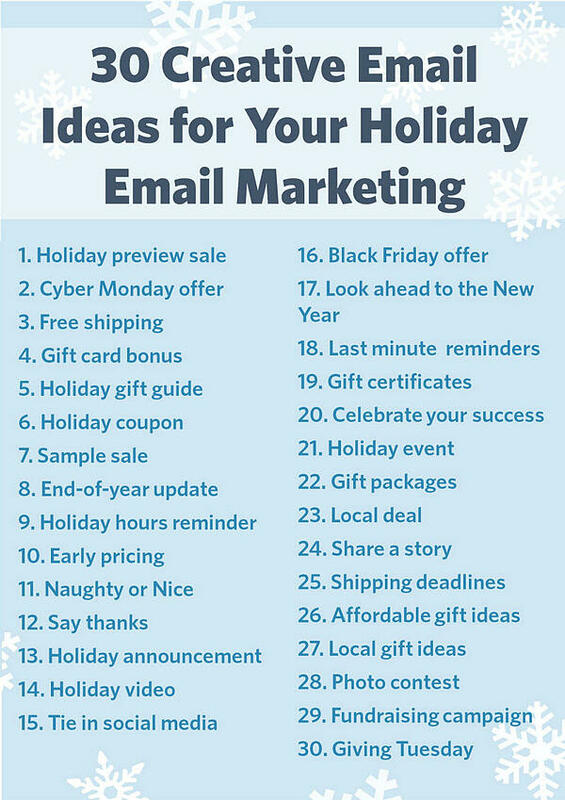 You and your team might be thinking about the new goals you're about to set for 2019, and how to kickstart your email marketing campaign just in time for the holidays. But how is your email marketing strategy working for you? Maybe it's time to step up your game this holiday season. In the B2B world, email remains the most effective means of communication. 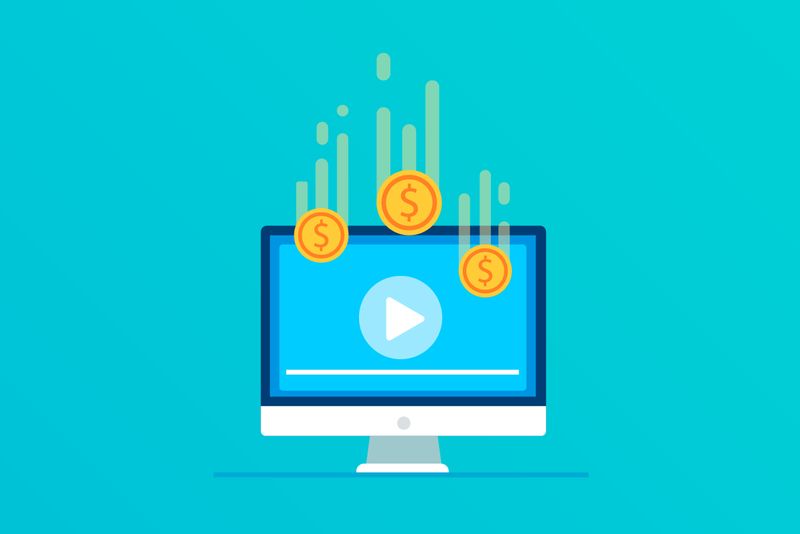 It's highly efficient and profitable, as long as you develop the right strategy to connect with your audience. Many marketers suggest starting holiday campaigns on the first of November up to the fifteenth. Why? Because those are the peak times that people open your emails. After that period, the rates begin to drop dramatically due to the busy holiday rush. If you have a long internal approval process, a good rule of thumb to start crafting those holiday campaigns months before. That way, everything will be ready and under control when your target date arrives. So, you need to grow your email list early on, if you want to have people to market to in the future. Even if you haven't formally launched yet, building an email list beforehand gives you a strong start. Similarly, if you're already established a business in the industry, you should direct your efforts on building a list all year long. People who are doing the email marketing know this. It's not enough that you send email marketing copies to your target customers. You also need to let them know that you exist and they can reach out to you anytime if they have questions. The best way to do it is to make sure that you have all your important channels on your email copy. By adding places or channels where they can contact you, you open up the connection between the seller (which is you) and your target customers. 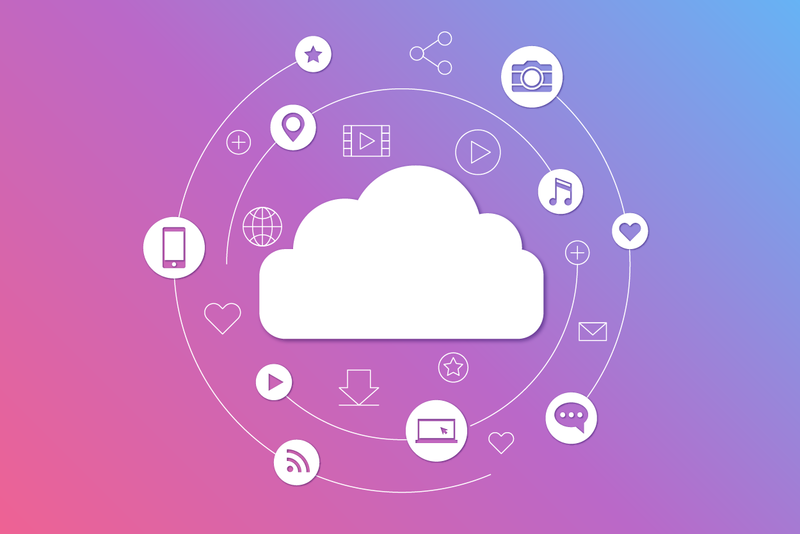 Often, social media marketing strategies involve different marketing channels working together to achieve that business success. Chances are, your clients are leading busy, hectic lives. The best way to grab their attention? A highly-engaging subject line. Try to be helpful as much as you can. Tie the subject line with the content that you are providing. Your goal is to provide value to your readers. You can also try some cool emojis on the subject lines. Who wouldn't want to open an email that has a snowman, turkey, gift, or Christmas tree on it? Just remember to inject a little bit of fun in the subject line, and try to be creative as much as possible. Bring in the holiday cheer in your email campaigns, and your readers will love you for it. 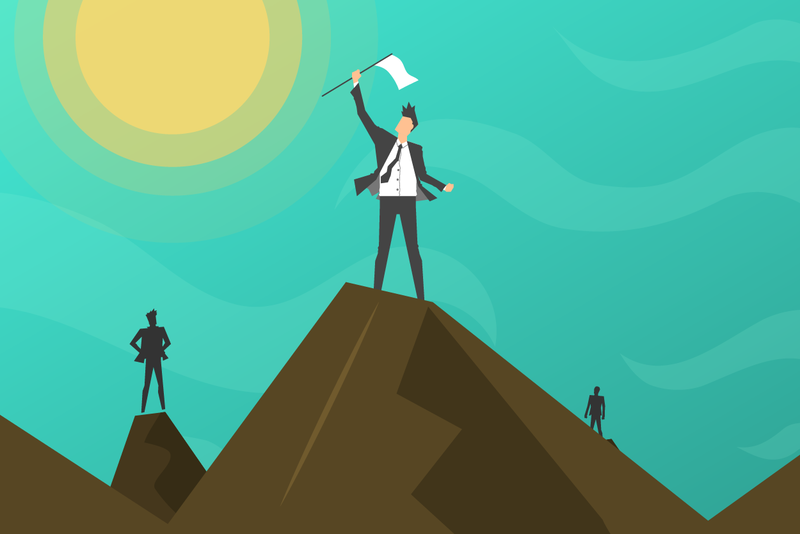 Everyone wants rewards, whether you're dealing with an average customer or a business client. So one way to delight them is to offer them freebies or gifts. You can start offering them rewards in the form of 'free dibs,' exclusive access, exclusive discounts to new products, services, events, and bundles. Also, hold holiday sales. These are a great way to show your gratitude to your customers, especially the returning ones. Similarly, this will encourage them to continue buying from you, so that they can avail of these perks. In a survey by BigCommerce, almost 80% of respondents cite the delivery speed and shipping costs as primary factors that ultimately determine where they shop. Also, a whopping 66% decide not to go through with the entire purchase because of the shipping costs. A smart way to significantly reduce cart abandonment is to reduce the overall shipping fees. You can still compensate by trying to raise the price of your products to cover for the shipping. 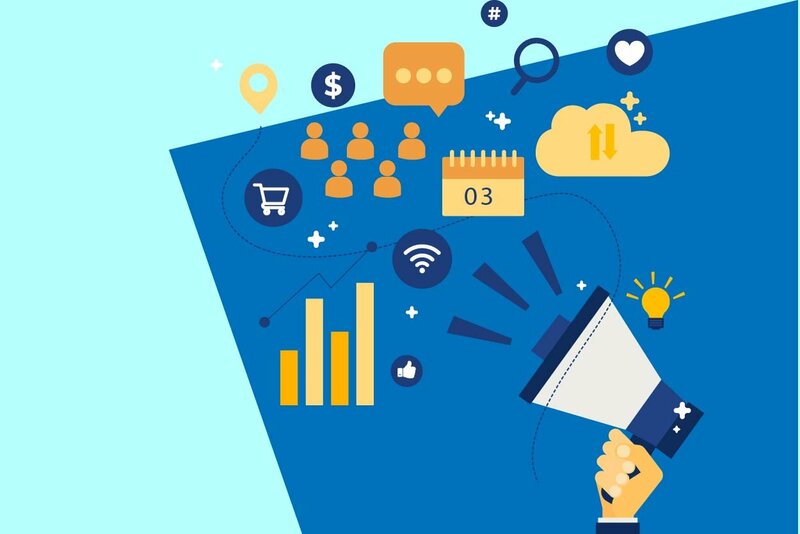 Crafting a lead nurturing campaign is all about is all about coming up with a series of emails that are being sent out for a specific period. The primary goal is to get people to be interested in your business. These are emails that are usually sent to clients on a daily, weekly or monthly basis. It is an effective way for most companies to 'dangle a carrot' to prospective clients in the form of highly engaging content so that customers will keep coming back. Here's the thing ‒ you don't have to wait it out until the holiday season to test your marketing campaigns. To gain a preview of what your customers like and prefer, test it out beforehand. By doing so, you'll learn vital insights regarding specific products, services, and campaigns, and know which are the ones that are the most popular by the time the holidays are officially starting. Lastly, you must know that B2B marketing isn't similar to direct marketing. With that being said, clients are behaving differently. They make different choices. When it comes to the B2B industry, you're talking and dealing with a more rational audience, and that's the trickier part. While an average customer is less informed and prone to whims and recklessness, dealing with business clients are different. They do not base their decisions based on temporary whims, and indulgences. Even from the very start, they already know what they need. These people would usually seek out a product that has a good quality with a price ratio in mind. So who are these types of customers that you will be addressing to into your B2B email marketing campaign? Again, you must learn how to effectively address these types of clients as they act differently and make different purchasing decisions than an average customer. Email marketing remains one of the most effective and powerful marketing strategies for brands and businesses to generate B2B sales especially this coming holiday season. 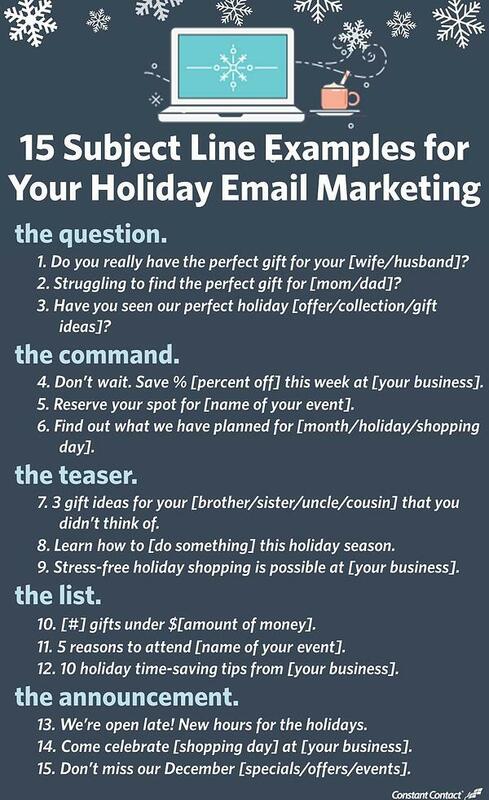 By taking these email holiday marketing tips into consideration, you’ll be well-prepared. It will help you seal the deal (and sales!) making clients engage, subscribe and shop to your store.